The 18-hole Cutten Fields (formerly known as Cutten Club) in Guelph, ON is a private golf course that opened in 1931. Designed by Stanley Thompson, Cutten Fields measures 6559 yards from the longest tees and has a slope rating of 124 and a 71. The 9-hole Guelph Country Club in Guelph, ON is a private golf course that opened in 1912. Guelph Country Club measures 3022 yards from the longest tees. The course features 4 sets of tees for different skill levels. 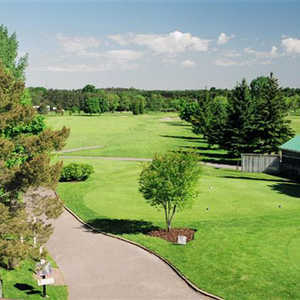 The 18-hole Guelph Lakes Golf & Country Club in Guelph, ON is a public golf course that opened in 1998. Guelph Lakes Golf & Country Club measures 6391 yards from the longest tees and has a slope rating of 136 and a 71.7 USGA rating. The course features 4 sets of tees for different skill levels. 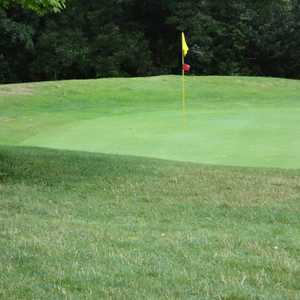 The 18-hole Springfield Golf & Country Club in Guelph, ON is a semi-private golf course. Designed by John F. Robinson, Springfield Golf & Country Club measures 5682 yards from the longest tees and has a slope rating of 119 and a 67.6 USGA rating. The course features 3 sets of tees for different skill levels. Victoria Park Golf Club East is an 18-hole championship course with a challenging, yet player-friendly dogleg design. The golf course is framed with interesting water hazards, most prominently on the tricky par 3s.